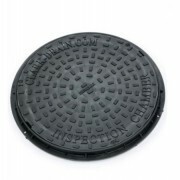 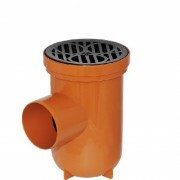 Square Hopper with Polypropylene Grid for assembling to 110mm underground drainage pipes. 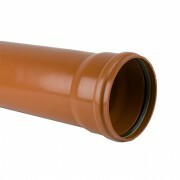 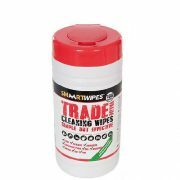 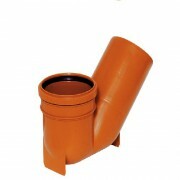 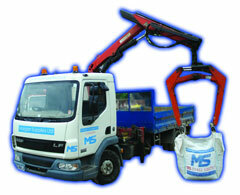 Ideal for feeding waste downpipes into underground drainage systems. 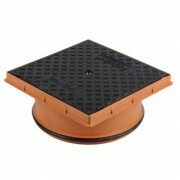 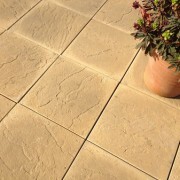 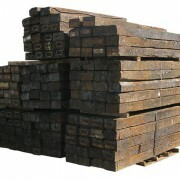 Includes square black Polyproylene gully grid. 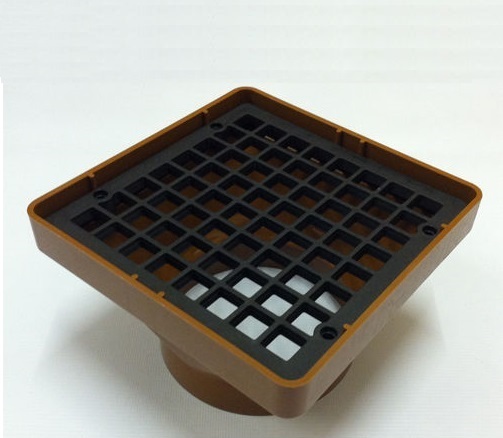 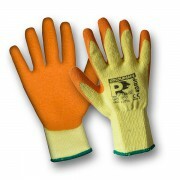 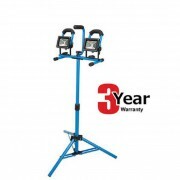 Are you interested in Square Hopper with Polypropylene Grid?